A brief overview on who the NAVExperts are and how Dynamics 365 Business Central by Microsoft can help your business to excel. Microsoft Dynamics 365 Business Central is a flexible and configurable solution that will allow you to run your business the way you want rather than tailoring your processes around your Business Management Solution. 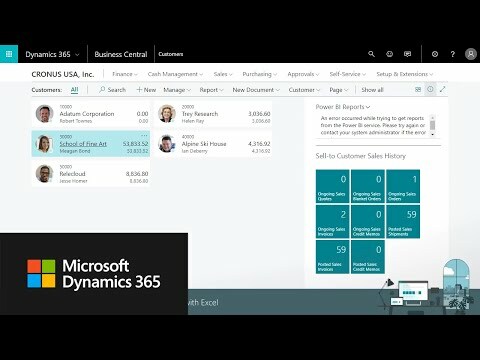 Ideal for companies that are looking for more than just an accounting solution but a Business Management Solution that can adapt and grow with your business.Microsoft Dynamics 365 Business Central can be deployed however you wish, whether it`s in the cloud, on-premise or subscription, you choose. Why not take a look at how quick and easy it is to set up financial users within Microsoft Dynamics 365 Business Central with this video. You can switch users on or off as quick and easy as and when you like, it doesn't get much more complicated than that. 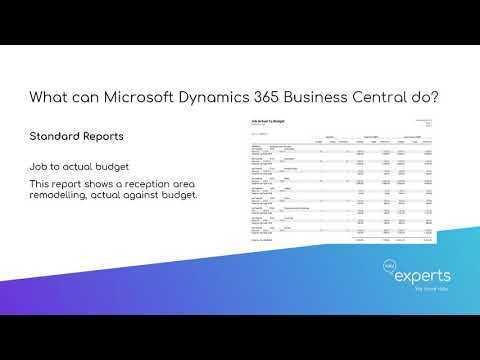 A quick guide to demonstrate how you can bring information into Microsoft Dynamics 365 Business Central using excel and the excel plug-in. With edit in Excel capabilities throughout the system you can easily import and export from any screen and this Business Management Solution is connected directly to web services. 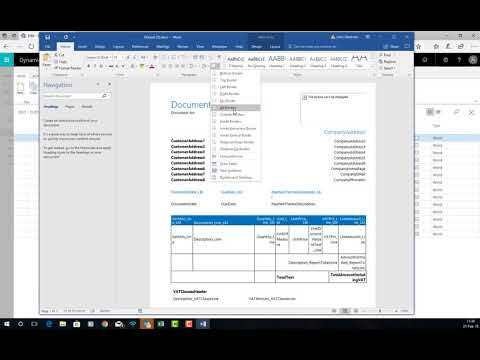 See how Invoices from your suppliers can automate straight into Microsoft Dynamics 365 Business Central at the click of a button with Optical Character Recognition (OCR). These can be either emailed or attached to the invoice you are setting up. The Business Management Software will create multi line imports which is fairly unique to this solution. 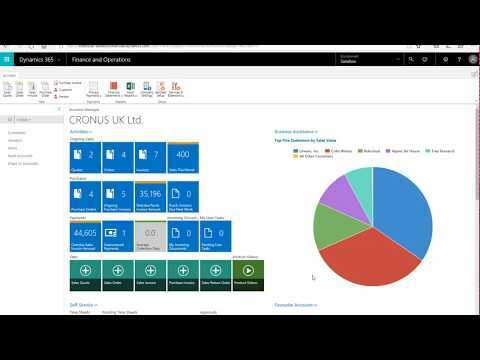 Want to get creative with your report layouts within Microsoft Dynamics 365 Business Central? Then take a look at this video to demonstrate how easily this can be done. Microsoft Dynamics 365 Business Central will allow you to set up of Approval workflows throughout the solution. 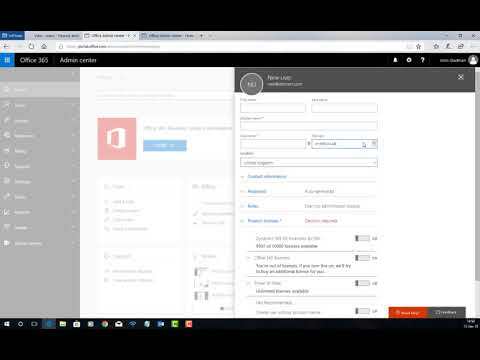 This quick video will give you an overview of how you can set up purchase, sales or items workflows. Microsoft Dynamics 365 Business Central provides a full range of accounting tools to help you manage your business. This video will demonstrate how you post transactions to the general ledger, so whether you own the business, responsible for managing finances for your organisation or an Accountant then this is the Business Management Software for you. 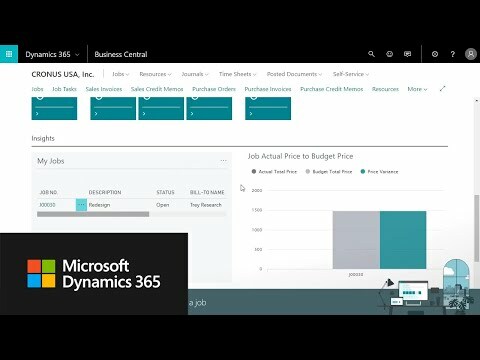 See how easy it is to create, manage and track projects using sophisticated job costing and reporting capabilities with Dynamics 365 Business Central. Using Project Management within this Business Management Software will enable you to manage your budgets ensuring that projects are delivered on time and in budget. 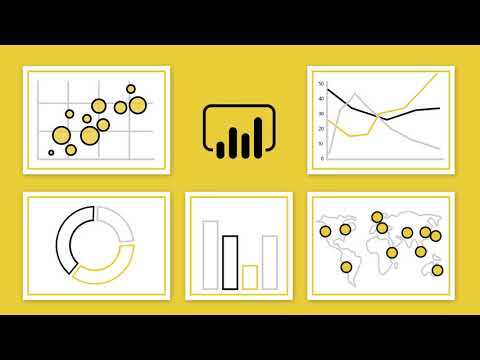 Power BI is a suite of business analytics tools which analyse your data and share insights throughout your business. You can go from data to insights with answers very quickly using any data, anyway and anywhere all in one view on a rich dashboard which is available on every device. Works in perfect harmony with Microsoft Dynamics 365 Business Central. Nowadays with the emphasis on cloud Business Management Software you can almost do anything, but it is difficult to get all of your apps talking to each other. 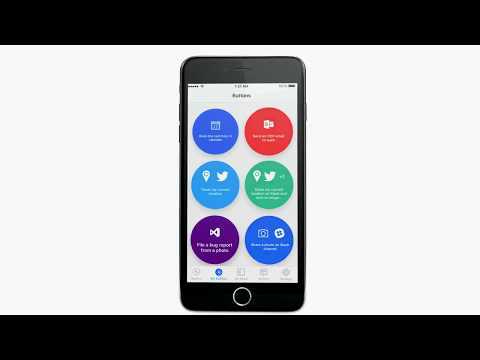 With Microsoft Flow you can crate automated workflows between your favourite Apps and services to receive notifications by email, text, or however you would like. 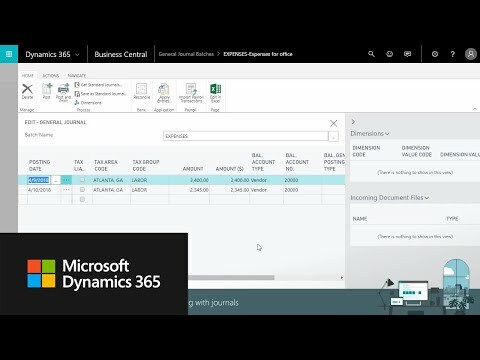 Warehouse Insight is an add-on for Microsoft Dynamics 365 Business Central that provides warehouse and production employees with full Dynamics 365 Business Central access via barcode scanners and hand-held computers. 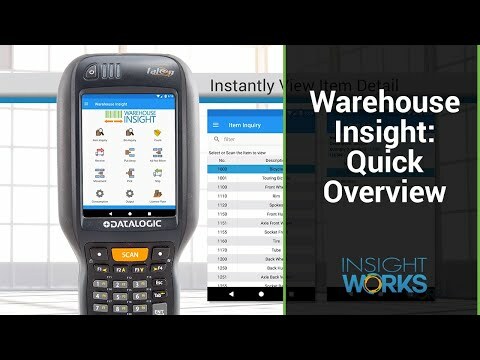 Warehouse Insight streamlines Microsoft Dynamics 365 Business Central inventory and warehouse functionality to provide intuitive warehousing tools for inventory counts, shipping, receiving, picks, put-aways, bin management, and much more. 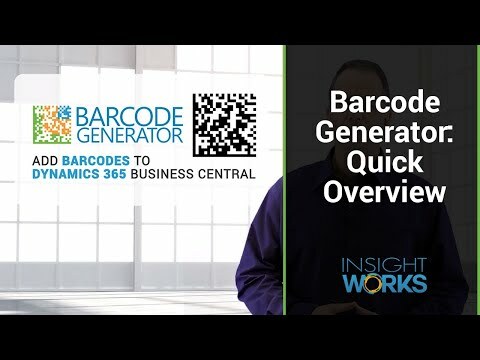 Add 1D and 2D barcodes to your Dynamics 365 Business Central reports. You can now modify existing reports such as invoices, order confirmations, and production orders. Take a look at this overview to find out more.